YUGOTUB SERBIA, Pipes and tubes, steel, Welded steel pipes, Thin-walled steel pipes, on EUROPAGES. Yugotub Ltd primary activity is that it is engaged in production of steel welded tubes (welded steel galvanized, hot rolled P & O and cold rolled tubes and pipes). Production program is intended for the industry of cars, motorcycles and bicycles, furniture industry, heaters (towel radiators) and lightweight structures for various uses. Pipes are produced according to EN 10305-3: 2002 and EN 10305-5: 2003 standards (cross section: circle, square, rectangular, oval, semi-oval, octagonal, oval and special, according to customer requirements) with a wall thickness pipe sizes 0.6 - 2.0 mm.The standard pipe length is 6000 mm, but on the request it can be cut at any length between 3000 mm and 9000 mm. Finished products are packed in bundles of 800-1200 kg. Production takes place in three lines for tube profiling and one machine for cutting coils into strips (sliter). 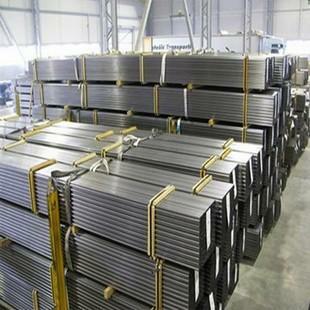 The capacity of the installed machines is 2.500 t/month. 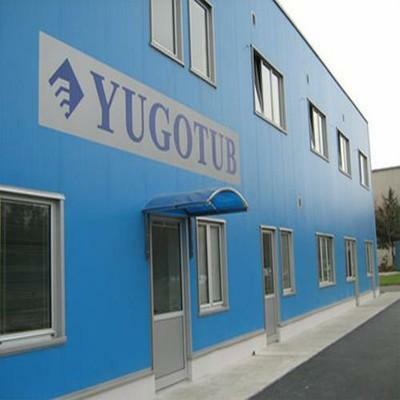 Yugotub operates in accordance with ISO Standard 9001: 2008. 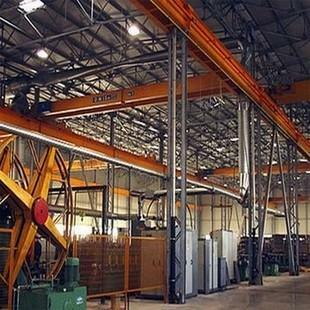 Yugotub is manufacturing welded steel pipes using high technology. Our concept is best quality products, modern industrial technology and efficient customer service.